Where Did Racism Come And How can we Stop it? 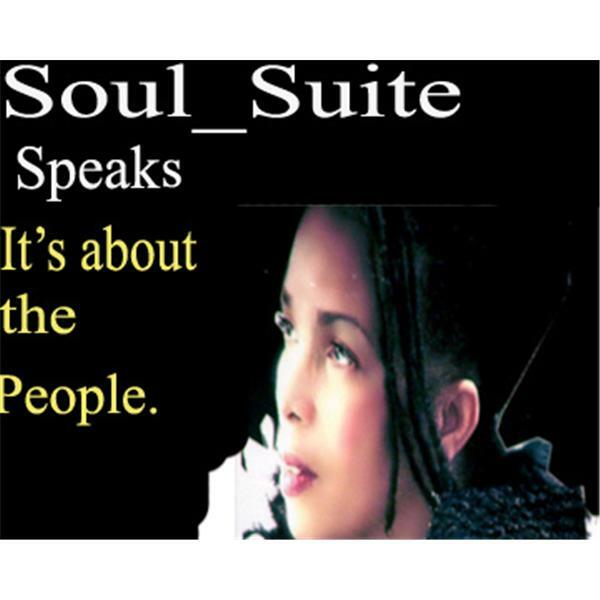 Soul Suite go into detail with a the truth about racism where it comes from , why it exist and how to stop it. Face the truth and let the healing began. Here is a link for you to learn and research more.